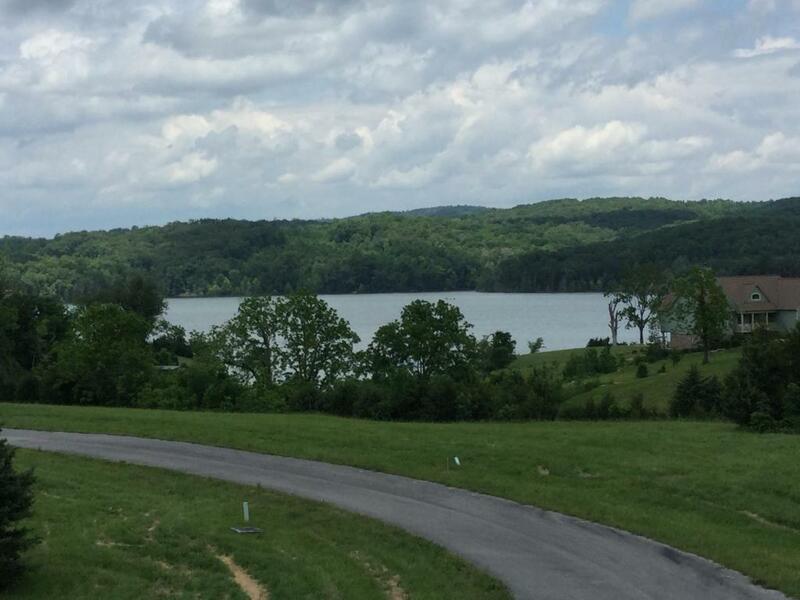 Gentle sloping lot to the Lake offering a fantastic view of Norris Lake and fabulous sunsets. Private Clubhouse is close-by offering private marine and boat launch, swimming, tennis courts, exercise room, full kitchen & dining area for your larger parties. Build your summer or forever home in this beautiful neighborhood.